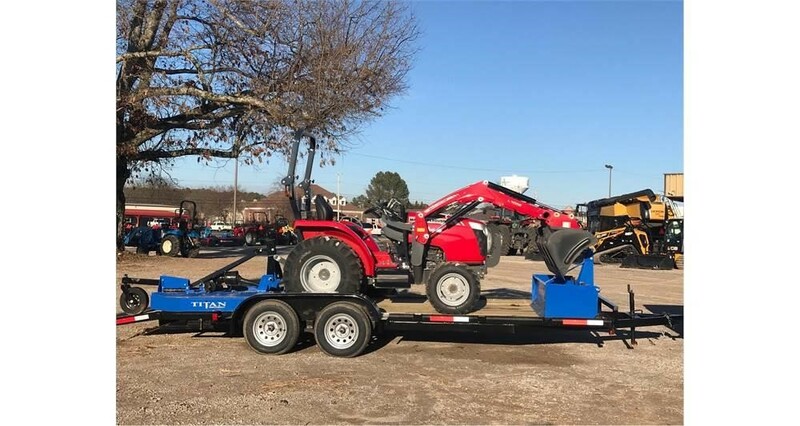 2018 Massey Ferguson 1734E Hydro Package Deal for sale in Athens, AL. 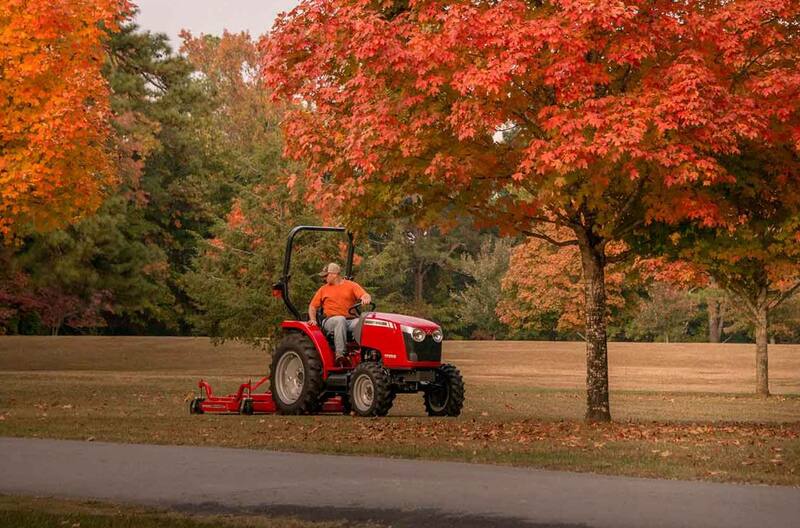 Haney Equipment Company Inc.
Hydro Transmission - Payments as Low as $311/Month with Approved Credit. Eligibility Restrictions May Apply.